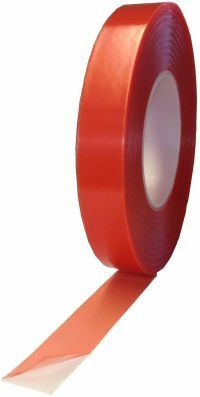 High performance tape 6105 is a double-coated, polyester tape for demanding bonding applications. 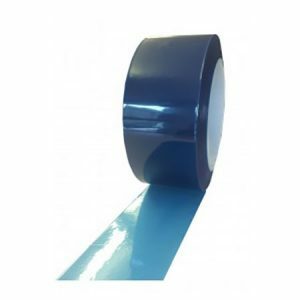 This tape can bond substrates such as metals, glass, plastics and painted surfaces. High performance tape 6105 is often used in bonding large banners and plastics in signage. See also clear foamed acrylic tape 6110, white foamed acrylic 6110 signmakers tape and grey foamed acrylic tape 6110. 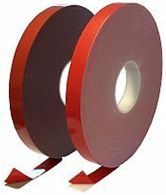 For extreme high temperature applications, we recommend pre powder coat tape 6189HT. Before applying high performance tape 6105, surfaces should be clean, dry and free of any dirt, dust and grease. For the best results, we recommend using CTA IPA Cleaner Degreaser. 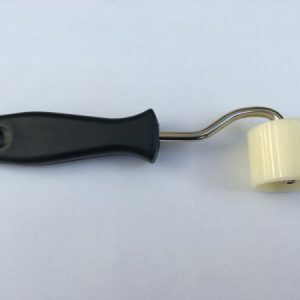 Our high performance tape 6105 is available to purchase online in single rolls at 0.25mm thickness. For other thicknesses, as well as specific slit widths and die cuts, please contact us. All prices are inclusive of VAT.